Metal meets grunge meets hard rock. 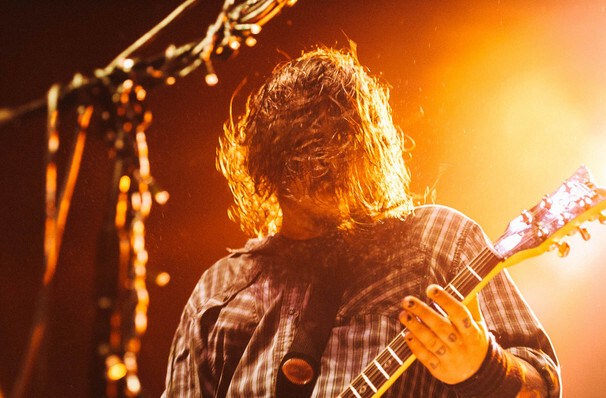 Hailing from South Africa and comprised of members Shaun Morgan (vocals, guitar), Dale Stewart (bass), and John Humphrey (drums), Seether embraces a brand of heavy metal mostly associated with the post-grunge era of alternative music, complete with crunchy distortion and brooding textures. While they've been producing albums since they founded in the early 2000's, it was 2007's Finding Beauty In Negative Spaces that solidified the bands success, with singles Fake It and Rise Above This both hitting number one in the Rock Charts. Now the hard-rocking trio are back on tour with a brand new album, Poison the Parish, which comes hot on the trails of 2014 acclaimed Isolate and Medicate. The band certainly pulls no punches when performing live either, imbuing each performance with an intensity, honesty and fire that's unmatched in Rock today. Sound good to you? 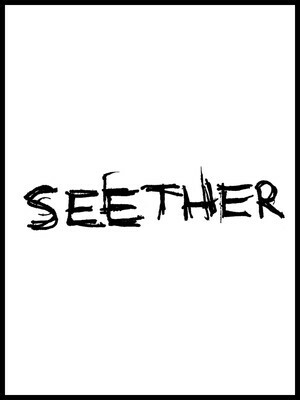 Share this page on social media and let your friends know about Seether at Piere's. Please note: The term Piere's and/or Seether as well as all associated graphics, logos, and/or other trademarks, tradenames or copyrights are the property of the Piere's and/or Seether and are used herein for factual descriptive purposes only. We are in no way associated with or authorized by the Piere's and/or Seether and neither that entity nor any of its affiliates have licensed or endorsed us to sell tickets, goods and or services in conjunction with their events.